Images of Ipoh: Wanna Say "Hello" to Kitty? Wanna Say "Hello" to Kitty? Well, I just don't need to elaborate much on this photo. 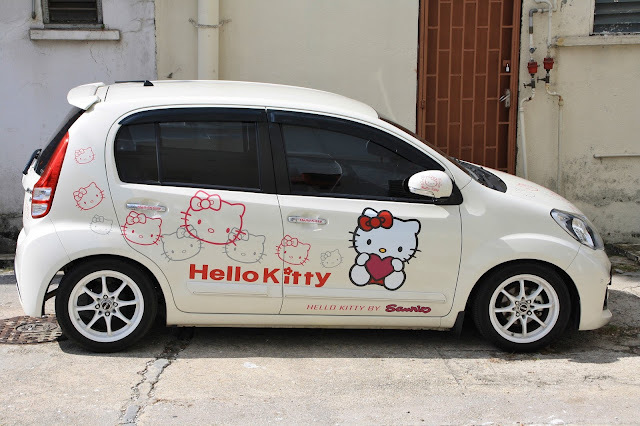 Apparently this is the car owned by a fan of Hello Kitty. And there are many more out there showing their loyalty to Hello Kitty with their cars. Anyway, I do like this as it always brings excitement to the public.